The Lord has once again shown us His favor. 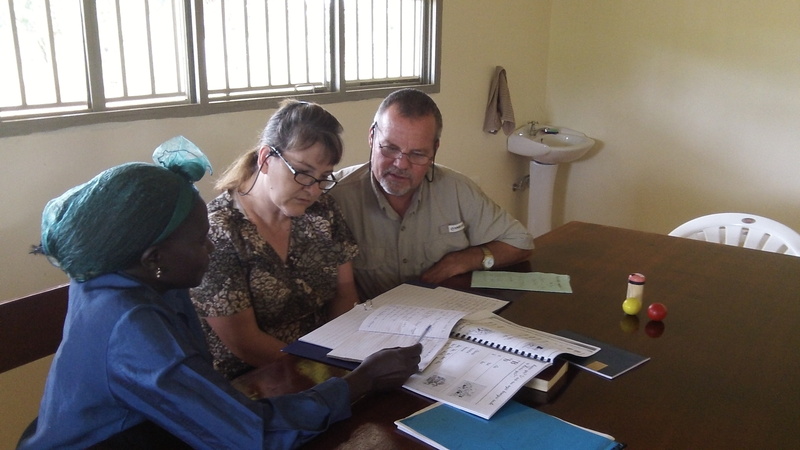 About one year after our application, Reaching Africa’s Unreached has received its 501c3 status from the IRS. A special “thank you” goes to a good friend and Lifegate member who made our application. He put many hard hours of work into it!! This means that people in the USA can now give directly to RAU and receive a charitable tax deduction for their gift. This frees us up to receive charitable contributions from corporations and others who desire to give directly to RAU as a charitable organization. It also makes it easy for donors to give via a debit or credit card. Our donation page describes how this can be done. May the Lord use RAU’s 501c3 status for His glory and the spread of the gospel to people who currently do not have access to it! Carol and I are continuing to press on with our learning of Ma’di. Ma’di is a tonal language with many sounds we have never heard before and are difficult to reproduce. Carol is catching on much quicker than I am and is fast becoming another tutor for me. What helps me most is when I am actually doing something physical and interactive while trying to speak and understand the language. In our last lesson we went outside so that I could practice with our faithful workers. They enjoy and appreciate my efforts, laughing much along the way. Please continue in your prayers for us in learning Ma’di. Our health remains good. No malaria, thank you Lord! We are actually eating much more healthily than ever before and have lost a lot of our “America jiggle”. Please continue to pray for good health! 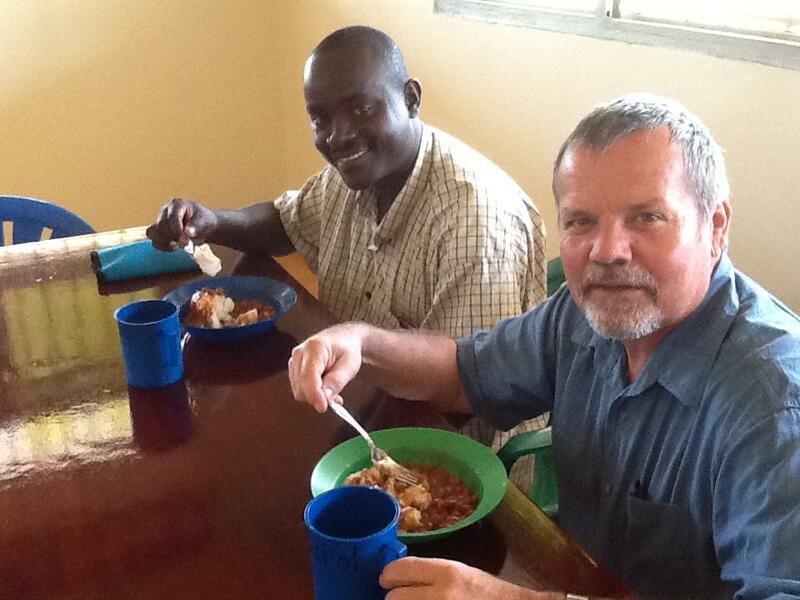 Sam and I are enjoying Posho (ground corn flour) and beans. These, along with pumpkin,tomatoes,onions, cabbage,rice,and carrots are our main food items. We have meat once a week on Sunday. 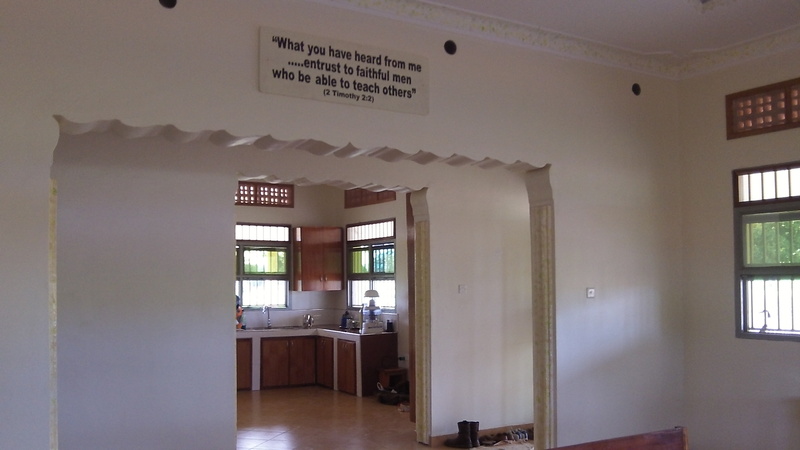 For the tile on the veranda around the Guesthouse, $1500 of the needed $3,000 has been given…PTL! The tile on the veranda will provide another barrier to prevent snakes from getting into the house. It is very,very difficult for snakes to move on tile. I only want a cobra curled up next to my bare foot once in my lifetime! I have all openings into the Guesthouse sealed up tight and we are continually working on getting the grounds cleared with hoes, machetes and axes. I will be very happy to see that tractor in November; it will make quicker work of the clearing and other work. It is packed in the container which is on its way here. A strip of land is now clear between the Guesthouse and our four refurbished tukalu’s. About $400 will completely finish the tukalu’s. We now have well over 200 fruit trees planted. 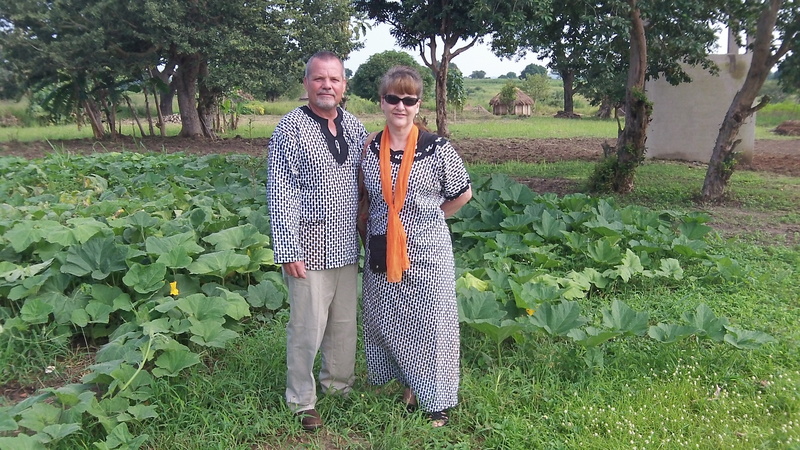 With the tractor we will clear the brush away and also plant some cash crops to bring in income for ministry efforts. After talking with an Ugandan agriculture expert I am thinking that soybeans will be the cash crop of choice. We could get two crops in a year and there is a good demand for soybeans. 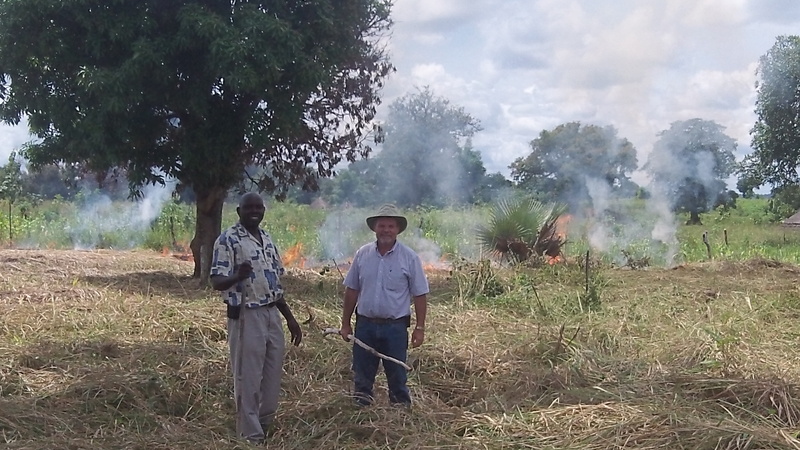 We will first have to clear about 15 acres of African bush! There is much brush to clear! 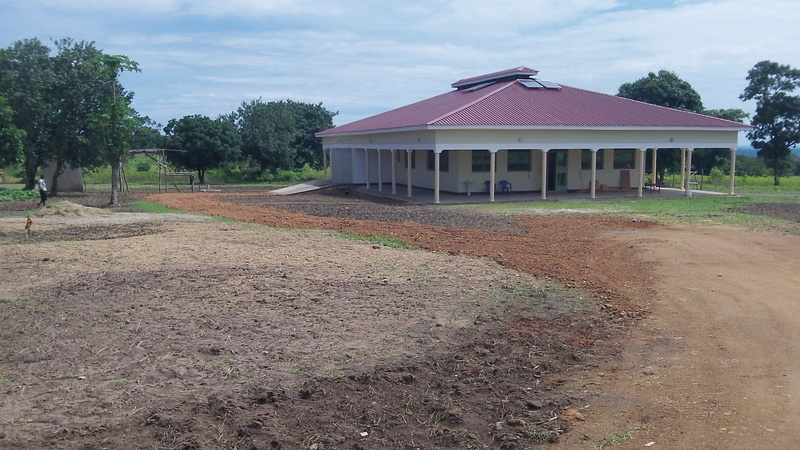 In the two months since we’ve made our move to RAU land, there has been a wonderful transformation. When visitors come they are amazed at how well developed the land is. 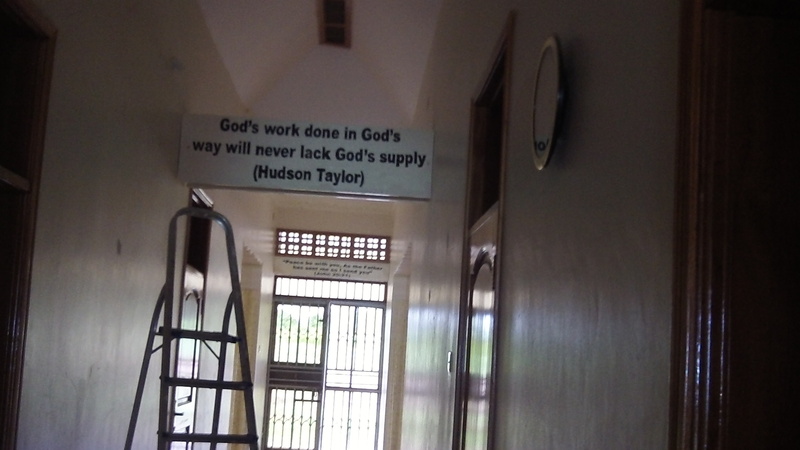 Making the RAU Guesthouse/Hall of Tyrannus useful for hosting pastors, church leaders, church planters, and evangelists has been challenging but rewarding. We see it coming together very nicely! However, there are a number of items on the list we still need to finish in order to host groups (see below). We will have to stop work on them this week unless more funds come so pray that hearts will continue to be touched to give and please prayerfully consider investing in the areas listed below. I will be happy when this start up phase of our work is complete. It is amazing how God has supplied for RAU and is continuing to do so through faithful, generous partnership with people like you! May we always be good stewards of the grace He has given! 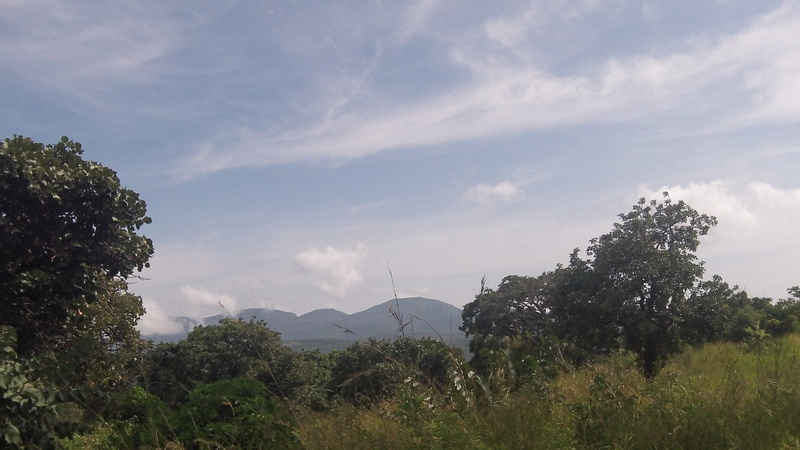 We have received information on some unreached/unengaged tribal groups/villages within driving distance of RAU. 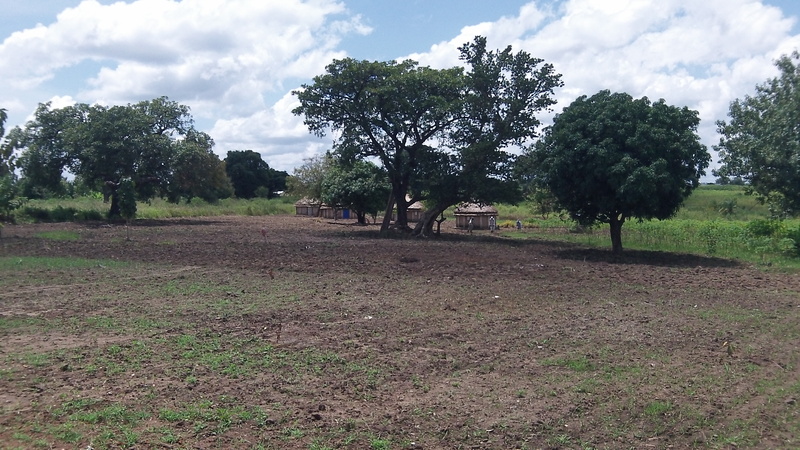 When the ’99 Land Cruiser gets here (expected arrival is late September) we will visit the areas with the specific goal of planting church in the midst the unreached/unengaged tribal group or village.Please pray for efforts in this! Right now our thought is to have several local missionary candidates stay at RAU for in depth, one-on-one training who then, with our assistance, would live in the midst of the unreached group with the ultimate goal of seeing a thriving church planted. 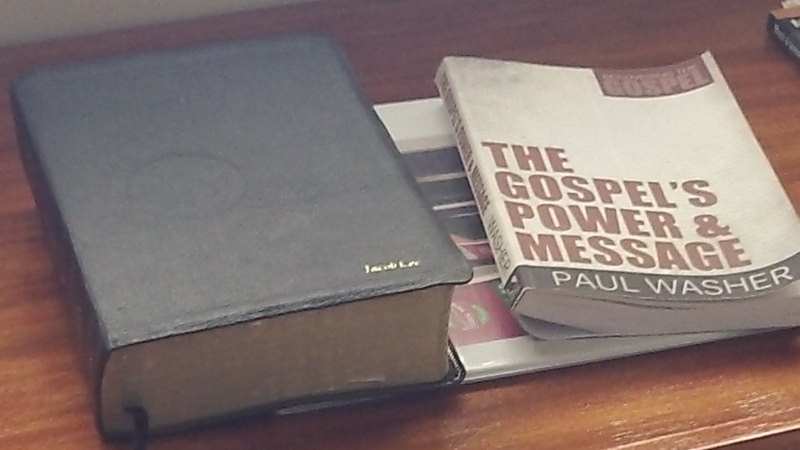 There are many places within reach of RAU where the gospel has not penetrated. We now have a PO Box where letters and small packages can safely be sent. The address is: Jacob Lee, PO Box 55, Moyo Uganda, East Africa. Missionaries love care packages! However Carol’s and my wish lists are different…surprise, surprise! We would be happy to inform anyone of you what is on the top of our lists. Below are the start-up projects we are hoping to finish so that we may move ahead in the desired aim of training. Please pray for their completion and consider giving to help finish them. Thank you! 5. Upfront furnishings to host groups (beds,mattress,mosquito nets etc): $600+- and $1000 for remaining shelving/furniture in Guesthouse. Let us pray and work together to reach the lost with the glorious gospel planting Christ exalting churches which in turn will also seek to reach the lost and plant Christ exalting churches! Charitable Donations may be made via PayPal. PayPal also has the option for an ongoing monthly gifts. You may click on their link below. PayPal deducts a small amount from each gift as a processing fee. All charitable gifts given through PayPal are now tax deductible as Reaching Africa’s Unreached has 501 c3 tax exempt status as a charitable organization. If you wish to write a check you may write it out to R.A.U. and mail it to Lifegate Missions, 395 Lifegate Ln., Seguin Texas 78155. R.A.U. Has Been Granted 501 c3 Tax Exempt Status!